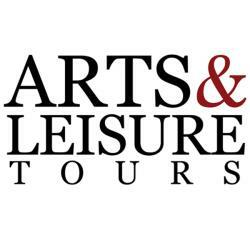 Arts & Leisure Tours USA is a wholesalers selling European destinations. We customize and design all itineraries. The head office is located in Toronto Canada has been in business for 26 years. The US office is based in Chicago.